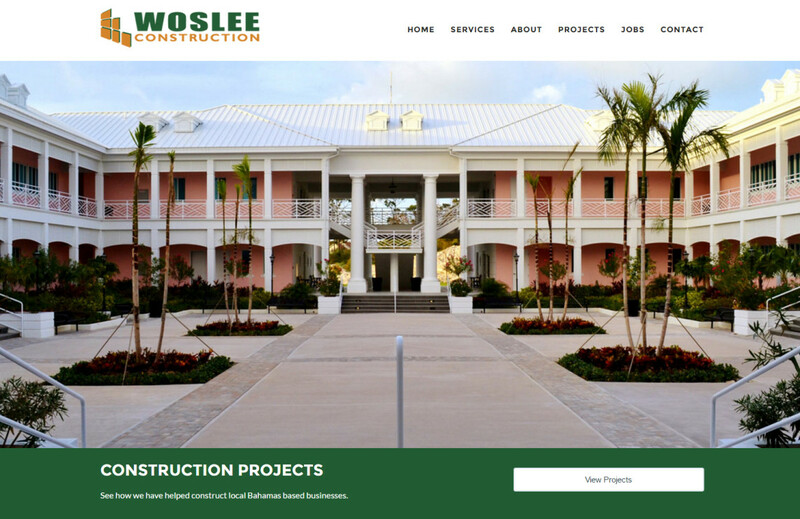 Woslee Construction, a construction company in the Bahamas, approached us to design a fresh modern website for them. 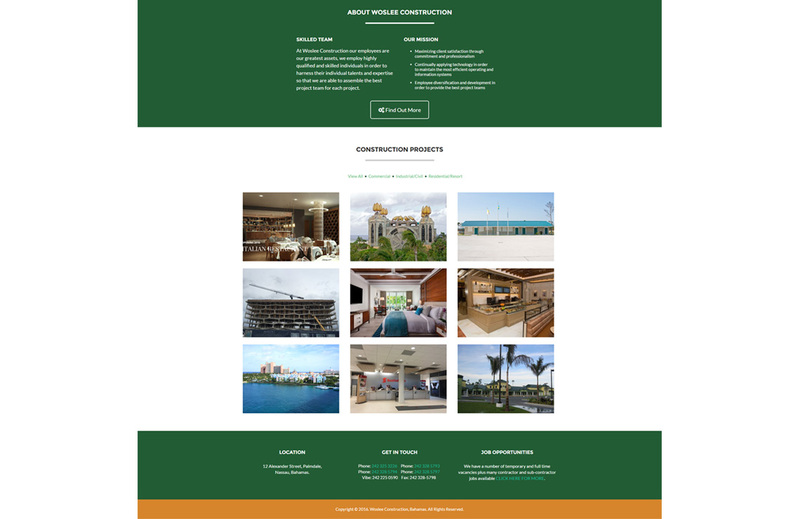 They wanted something clean to show off the work they had done to date, by including a projects page where they could upload new construction images once they had completed the work. We established exactly what they wanted with conference calls. We then came up with the concept, which we sent them to approve. 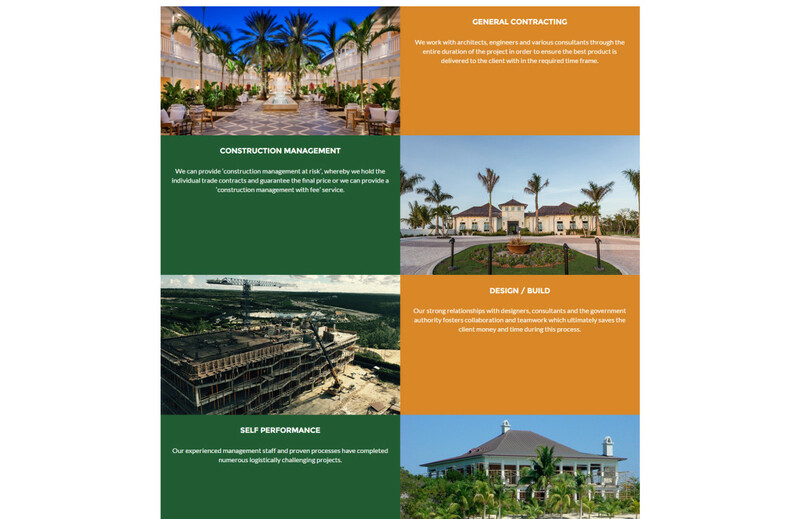 They then sent us fresh images of recent work they had completed, and wording so we could start to fill out the content. We kept closely in contact with the President and Project Manager, speaking each week by phone or facetime to ensure any amends were done swiftly. 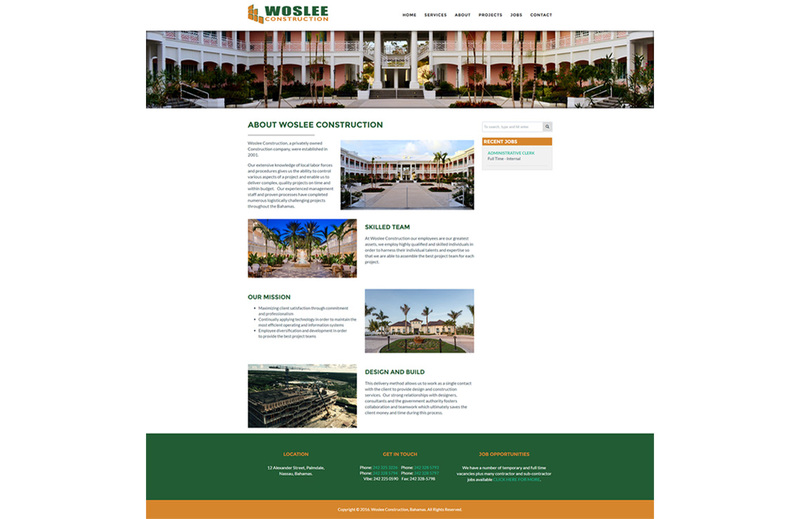 The website is now ready to launch, and Woslee Construction are very pleased with their new website. © 2019 Swallow Marketing, Ipswich, All Rights Reserved.